This article ranks the Top 10 Architecture Schools in the World using a qualitative + quantitative scoring matrix. Comprehensive analysis has been undertaken in order to provide our opinion on the top architecture schools in the world in 2015. Disclaimer: This ranking was made using information available in the public domain. The author’s determination of school rank is entirely at their discretion, but within the bounds of our quantitative and qualitative model, and in an unbiased and independent approach. The information is provided to enable prospective students to evaluate and rank architecture schools on factors that may also be important to their decision making, and to this end we include the latest tuition fees for each school. Schools that have not made our top 10 list on aggregation of their scores may well score higher than those schools that made the list in key variables. 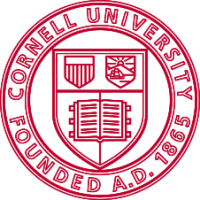 Topping the list of undergraduate architecture programs in 2015 was last years runner up Cornell University. 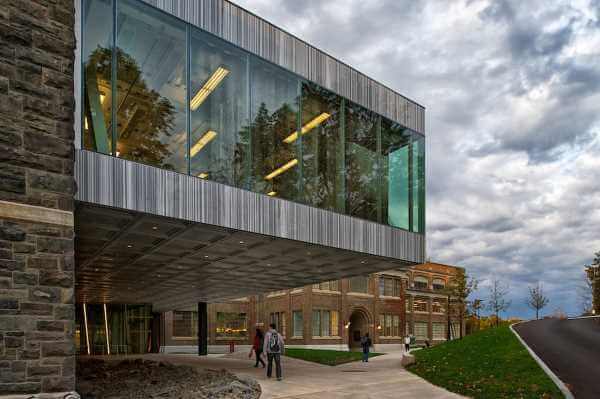 Ranked highly for its connections with practicing architects and the alumni network, and the continued strength of its academic program. Corenll’s AAP Department (Art Architecture and Planning) offers a 5 year professional undergraduate program with the award of a Bachelor of Architecture B. Arch. The program is highly intensive which an emphasis on core design skills complemented by history and theory and the use of technology. The conceptual frameworks and fundamental skills of architecture are laid early in the program and students learn to communicate through analogue and digital models and drawings. The first 3 years follows a core curriculum which lays a strong foundation in architecture. Students also have the opportunity to study at the New York City campus. The school is consistently ranked in as one of the best undergraduate architecture schools and is accredited by the NAAB. Pedagogy is based upon interaction in Design Studios immersing students in a collaborative design culture. Ten semesters of design studios are compulsory and are the main focus of the academic semester. Design studios immerse students in design culture and develop communication and collaboration skills. For undergraduates, AAP’s Department of Architecture offers a five-year professional program leading to a bachelor of architecture (B.Arch.) degree. 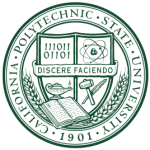 Coming in 2nd place is California Polytechnic State University – SLO ‘Cali’, known for its focus on technical education and the high reputation and quality of graduates, a solid proportion of whom secure positions in private practice or go onto postgraduate education. The fifth year at Cali involves a project and exhibit presentation. The program also emphasizes cross-disciplinary opportunities which Construction Management, Planning and Architectural Engineering, Landscape Architecture. Coming in again at number 3 in our ranking of the best Architecture Schools in the USA is Rice University, known for its rigorous standards and the quality of its internship program with a reputation for the high quality of graduates. 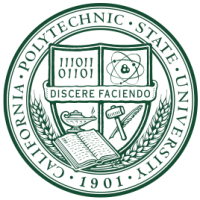 Rice offers a Bachelor of Arts (B.A.) degree major Architecture with students entering the program as the entry level towards a full Bachelor of Architecture (B. Arch.). The B. Arch. program is an alternative to the pre professional degree path and is open to students who have been admitted as Bachelor of Arts Architecture majors and completed the foundation program over two years. Students who are admitted to the B. Arch. are assigned work in the US and internationally with private architecture firms facilitated by school, leading to valuable networking opportunities and the potential for future collaboration and career opportunities. B.Arch. are required to complete two graduate studios and five seminar courses. Architecture was a founding discipline at William Marsh Rice University’s establishment in 1912. The Architecture school has around 100 students in undergraduate and postgraduate programs. The school is host to visiting scholars, international academics and members of private practice from all corners of the globe. The first non-American contender is the Architectural Association School of Architecture in London, U.K. 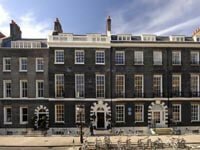 Commonly referred to as the AA; the oldest independent school of Architecture in the United Kingdom and one of the most prestigious in the world. Acting as a conduit for design ideas between Europe and America this school is known for its diverse and experimental program and hosting of exhibitions, lectures, and production of publications in the field of Architecture that have given the school a central position in global discussions within contemporary architecture. Denmark is the destination to explore some of the best architectural concepts in a unique fashion that is not available anywhere else. Several leading programs are taught to students in English based upon proven pragmatic design principals known to prepare the student for private practice. This architecture school is highly recommended and performed well in our metrics. 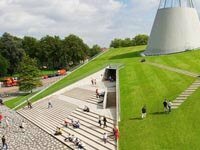 Delft University of Technology, also referred to as TU Delft is the oldest Dutch technical university, located in Delft, Netherlands. The University caters to over 19,000 students with the architecture program being among the strongest in Europe. 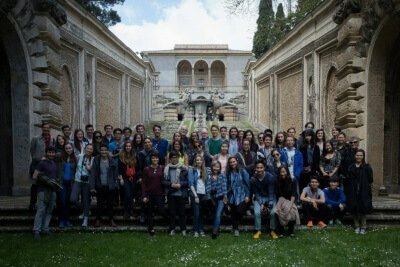 Completing an architecture program at an architecture school in Switzerland not only offers international exposure to various placement programs but also enables students to learning among students from diverse backgrounds. 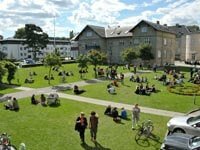 The university draws students from all over Europe and Asia. 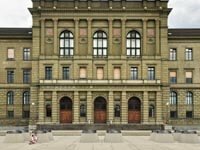 Zurich offers amongst the highest living standards in the world with crystal clear rivers wandering through the heart of this pristine city of some 300,000. With all that Barcelona is known for architecturally the Institute of Advanced Architecture has a lot to live up to. A newly incorporated masters program Master in Advanced Interaction allows students to explore the best academic standards. Known for its strengths in research and for embracing the avant-garde the school continues to push the limits of that it possible in theory and practice. 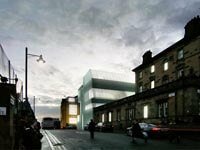 The Glasgow School of Art is split between three academic schools, the Mackintosh School of Architecture (after Charles Rennie Mackintosh), the School of Design, and the School of Fine Art each of which has its own facilities and research centers. 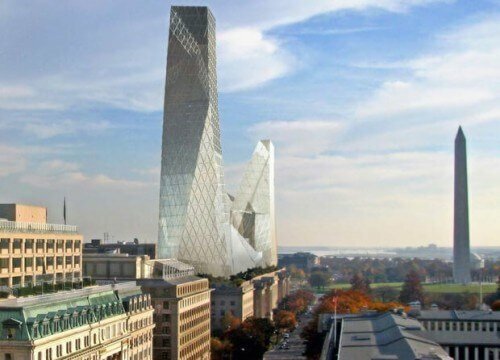 GSA also has a Digital Design Studio, specializing in 3D visualization. GSA is well regarded in the disciplines of Sculpture and Environmental Art, Product Design Engineering, Textiles, Metal and Jewellery Design, Interior Design, Communication Design, Digital Culture and Architecture. Established in the exotic locales of United Arab Emirates, this Sharjah institute with the American university backdrop is known to offer the advanced concepts in architecture which have been utilized in the construction of Dubai’s other-worldly skyline. After completion of any of the architecture school program, it is possible for the students obtain employment opportunities in one of the most thriving regions in the world. – Do you go to any of the schools listed above, and if so, do you agree with our assessment? Please leave your comments in the comments box below. The name you select for the comment will be published, but your email address will not, so feel free to use a pseudonym if necessary. 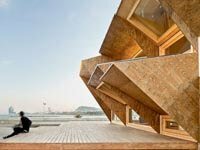 Just wondering how SCIARC topped the list of best in the world when its not even the best in the U.S. Cal Poly San Luis Obispo, CA ranked #1 in the U.S. this year so why is it not on this list instead? You’ll just have to take my word for it, then: SCI-Arc is absolutely the best architecture school in the world right now. There is no question about it. SCIARC is not a design school, it’s a branding assembly line. The “radical designs” coming out of that school are pre-scripted and rehearsed performances executed to entertain the faculty. But then again, it’s meant to be a business, not a school.